Optimizing and analyzing your website pages for SEO is a best practice. On-page SEO consists of all the on-page elements that contribute to how well a web page is ranked in search results. An improvement to your on-page SEO will result in an improvement to your ranking and therefore an improvement in how often your website gets found, which directly translates into traffic. Your website performance will impact your business success, so it is worth the effort to optimize each page. You want to think of your website as a virtual storefront. Your website's pages should be looked at as your best employees, working for you 24/7. It's very important to keep an up-to-date tally of the views, keywords and inbound links for each of your website pages, and to optimize those pages. Monitoring your website's performance is crucial from an inbound perspective, because it helps with every step of the inbound methodology: attracting visitors to your website, engaging with those visitors, and delighting them into promoters. Start by optimizing your most visited pages. Website optimization is an act, process, and methodology of making your website as fully perfect, functional, or effective as possible. At its core, website optimization is simply about setting your site up for success. You will also want to optimize your site for conversions. You want to think of on-page SEO as something that you have complete control over. Your on-page SEO techniques need to align with keyword techniques. In order to maintain high-performing website pages, you'll need to ensure that you're tracking the right keywords for your business. Keywords and SEO go hand-in-hand. Once you have determined what keywords you're trying to rank for, on-page SEO tells you where to add them. The best practices listed below indicate where your keywords should be found if you want to maintain high-performing website pages. Search engines give your page titles the most important weight in determining your ranking. They look at it as an indication of what an entire page will be discussing and therefore you need to include your keywords. Your title should be less than 55 characters including spaces. Every page needs a unique title. The URL should contain your blog title in its entirety. The words in the URL should be separated by a hyphen so that they can be found by search engines. Using H1 tags known, as the header tags, is important for consistency. It's typically the largest font on a page, and what most people's eyes are drawn to. If somebody's visiting your website via a Google search, this text is quite important for them, as it shows that they are indeed on the page that they intend to be on. Use H2 headers when your page has multiple sections. You want to make sure that the content in the body of your page is unique and relevant and includes your keyword phrases as well. Don't overuse your keywords as you don't want to be punished by Google. Aim to use the keyword phrase no more than 4 times and also use some synonyms. Make the content of your page easy to read. This factor helps with the user experience. Make your paragraphs 2 to 4 sentences long as lengthy paragraphs lose readers. Also use bullet point where appropriate as readers prefer to scan information. Use anchor text to link other pages on your website and link from other pages that point back to your page. Anchor text are words that form the link. Make sure you use keywords. For example, if there is a link on your page about graphic design, the linked text should be "graphic design" and not "click here" for examples of your graphic design. Internal links are important because they help strengthen the keywords used in the anchor text internally. The links also allows users and Google to navigate through your website, and tells Google that the linked page is relevant for that keyword phrase. Your meta description is important, because it shows up in a Google search. It helps with more than just rankings as it helps pull traffic to your site. Meta descriptions, while not as important in search engine rankings, are key to getting users to click through from a search engine results page (SERP) to your website. Meta descriptions should use keywords wisely, but more importantly your meta description should include a compelling pitch. It should describe what a user will find when they get to your website. Your meta description should be 150 to 160 characters. Lastly, avoid quotes and non-alpha characters as Google will ignore those. TIP: Page load speed also impacts your rank. You want your website page to load in less than 1.5 seconds. Google now added page load speed as a factor in your ranking algorithm. If your page takes more than 1.5 seconds to load, it can hurt your ranking position. An alt tag is the description of each image. All images should been assigned appropriate alt tags. Uses dashes, not underscores to separate the words and never use non-alpha characters (such as $, %, &). Google uses alt tags in the same way that visually impaired people use them—as a way to comprehend images. Google's algorithm is unable to see or understand the image itself. If someone is using a screen reader, they will be able to hear what that image is. You should include your keyword phrase in the name of your image to make it SEO friendly. Image search is pretty common so hopefully you can pick up some traffic from there. Make it easy for your visitors to contact you or to get more information. There should be some sort CTA on every page. 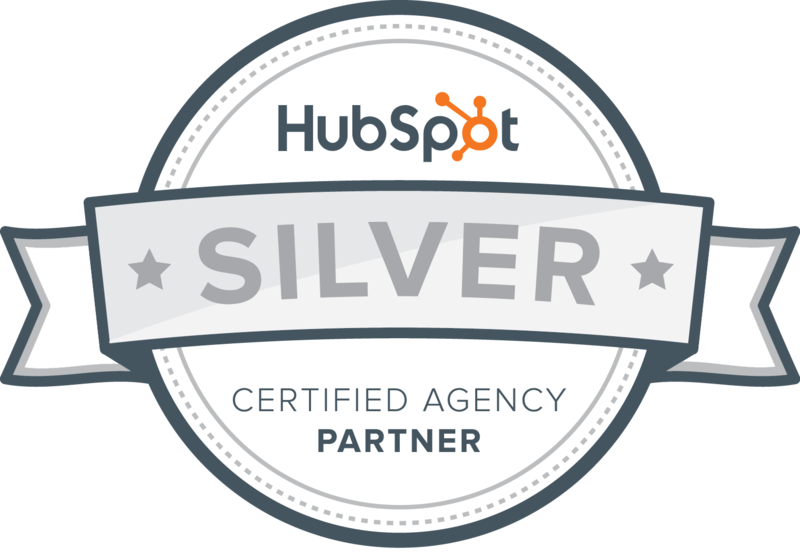 If you have a marketing platform, such as HubSpot, it will help you with your on-page SEO by telling you what on-page SEO best practices you've met and what best practices are lacking. Getting found online comes down to creating relevant, useful content. Content that is properly optimized, keyword-rich and helpful enough to generate lots of shares and inbound links will rise to the top of search engine results, bringing you more traffic and more leads.